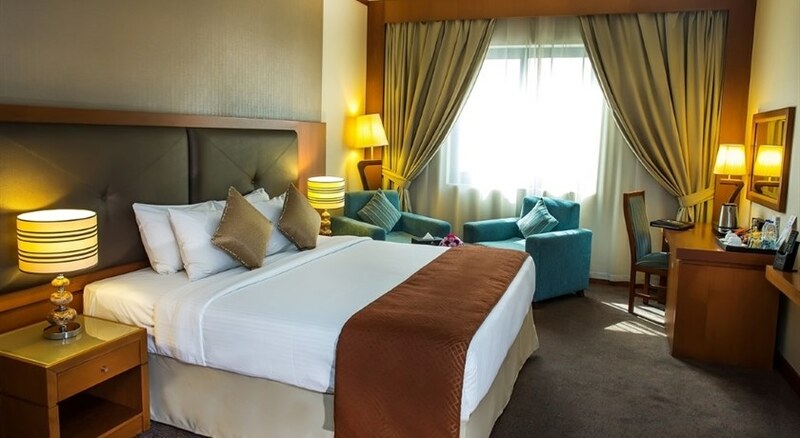 This family-friendly air-conditioned city hotel comprises a total of 114 rooms of which 14 are suites. 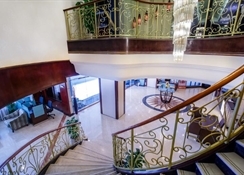 Distinguished by the lure of its traditional cosmopolitan hospitality and contemporary facilities, the hotel offers a warm, stylish ambience and features high quality details in its furnishing and services. 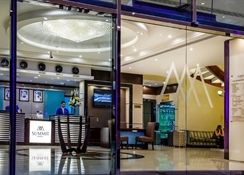 The hotel meets the needs of the business travellers and fulfils the expectations of leisure visitors. 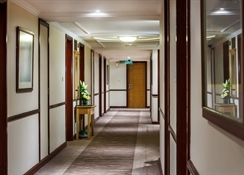 Amongst the facilities count a foyer with a 24-hour reception desk, a safe, a WLAN access point and a hairdresser salon. The ?Olive' is located in the main lobby and is the ideal venue for relaxing with friends. 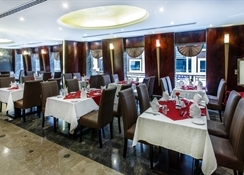 Guests are welcomed into a warm ambiance at any time of day or night and offered a warm, relaxed atmosphere to simply hangout and enjoy a cup of tea or coffee, or soothing shisha. The ?Paradiso Italian Fusion' serves up fresh Italian cuisine that is both innovative and traditional. All this combined with friendly, attentive service and a pleasant environment make the ?Paradiso' the perfect place for business, social and group dining. Room service, a laundry service and medical assistance are available. Business guests are offered use of the fully equipped business centre where business may be managed whilst away on business. There is a reliable secretarial service and a wealth of on-site services, the business centre is tailored to cater to individual requirements. A car park is available to those arriving by car.